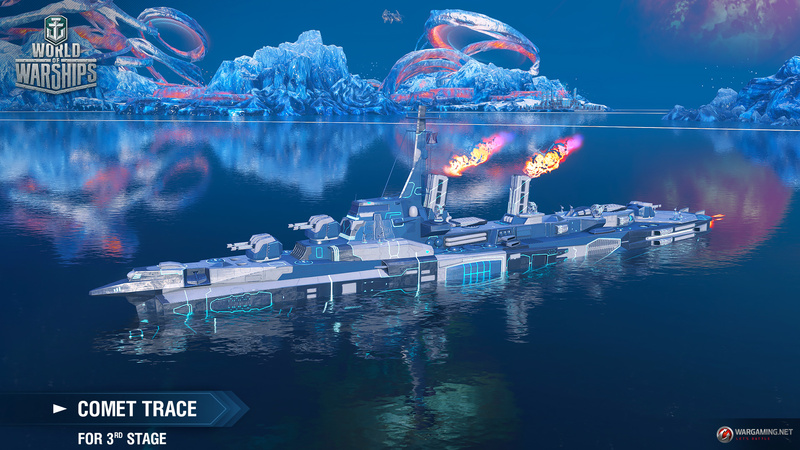 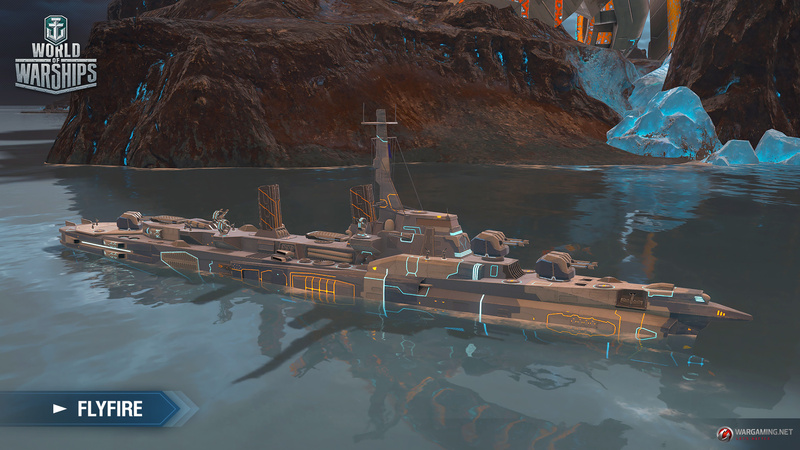 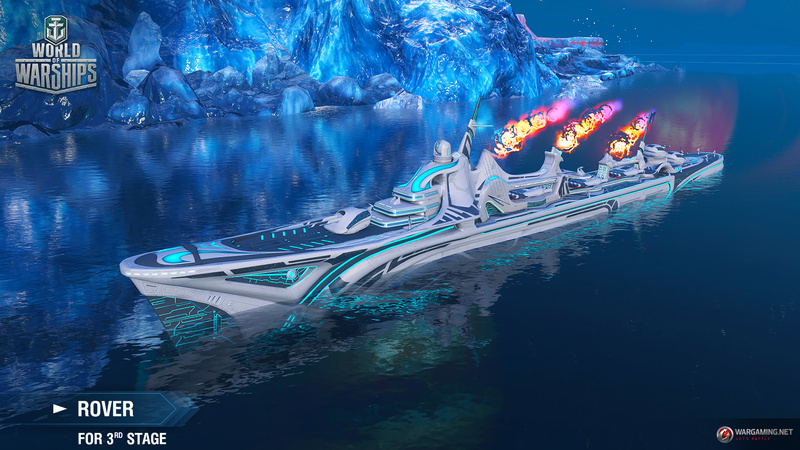 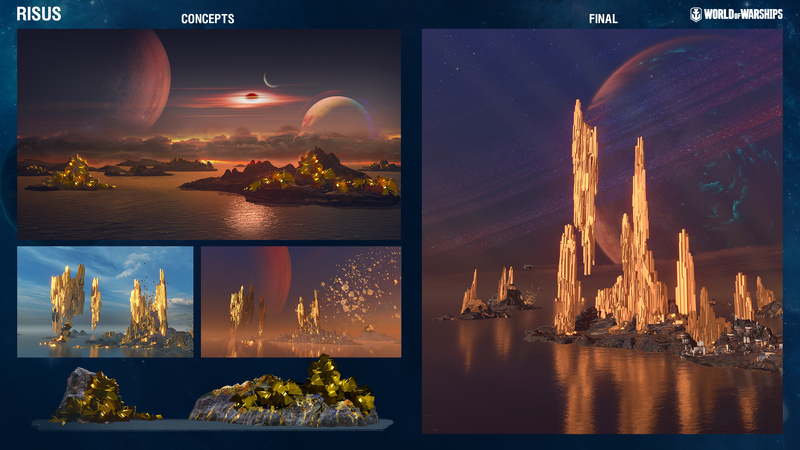 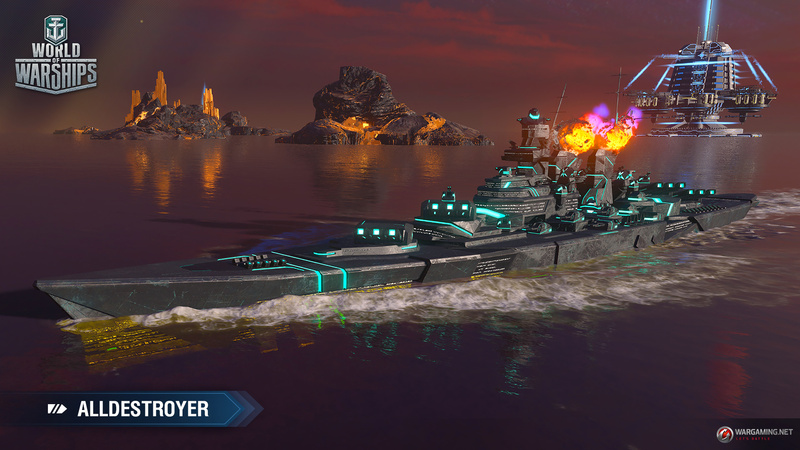 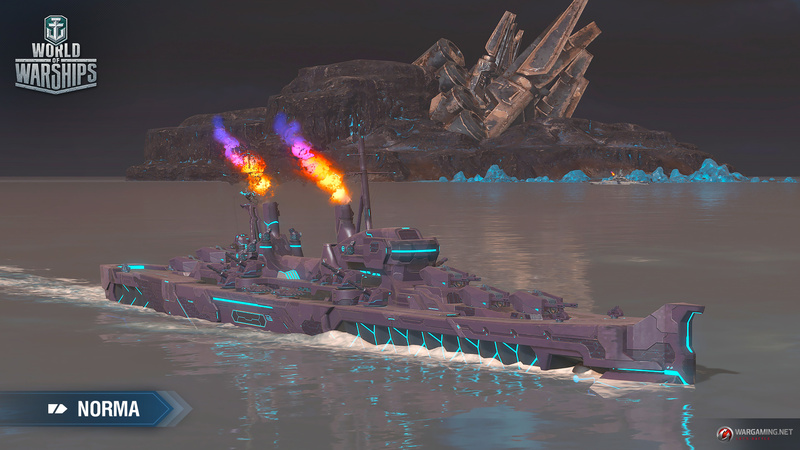 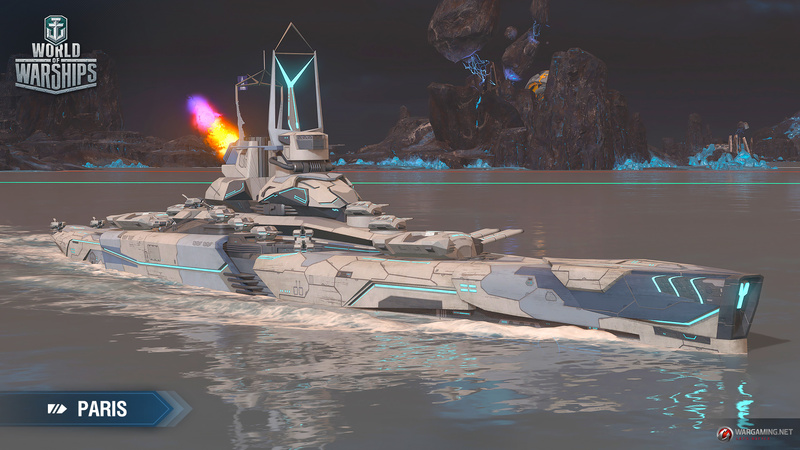 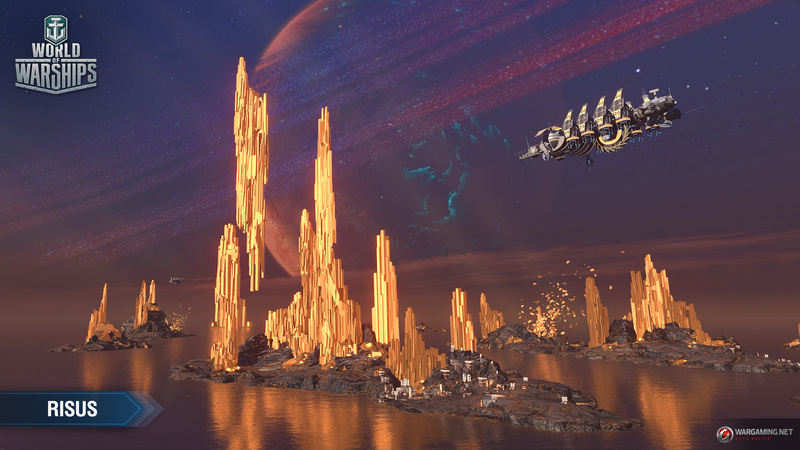 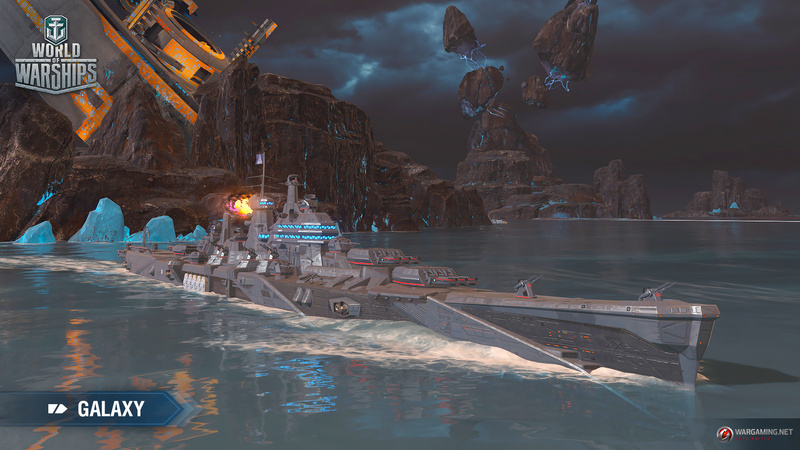 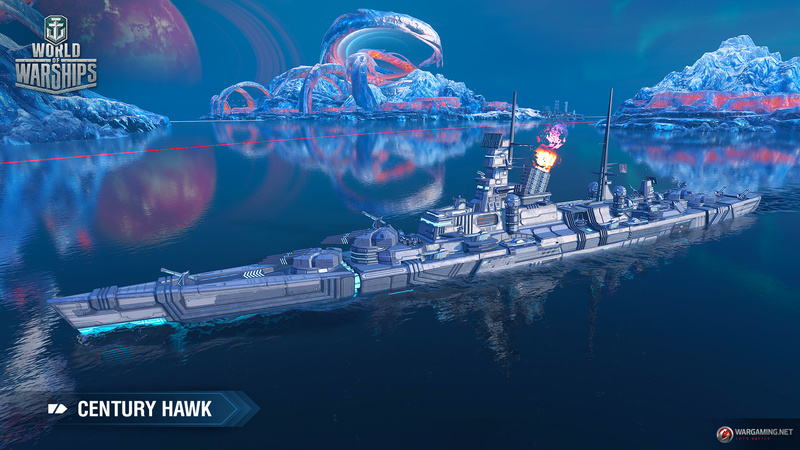 World of Warships gets Intergalactic with April Fool's event | PowerUp! 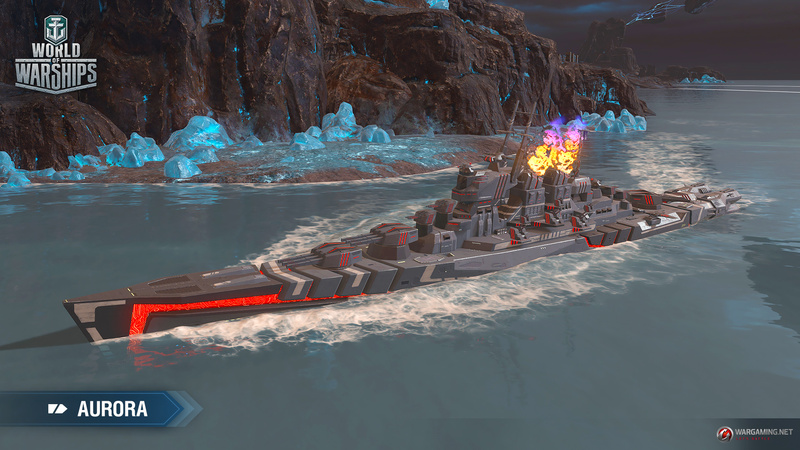 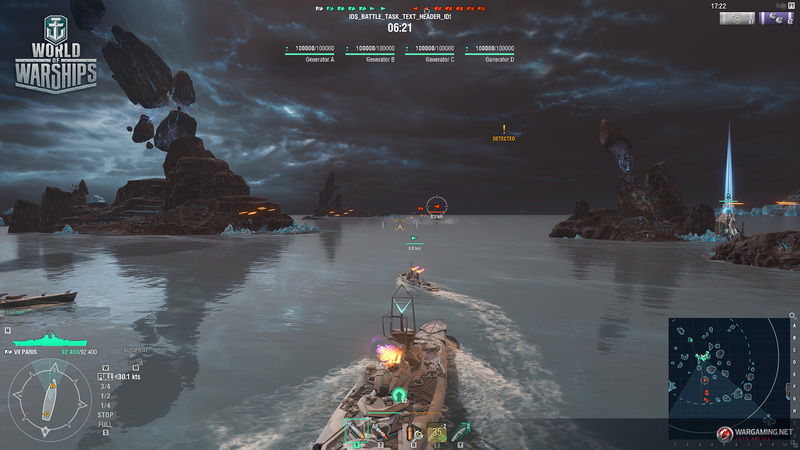 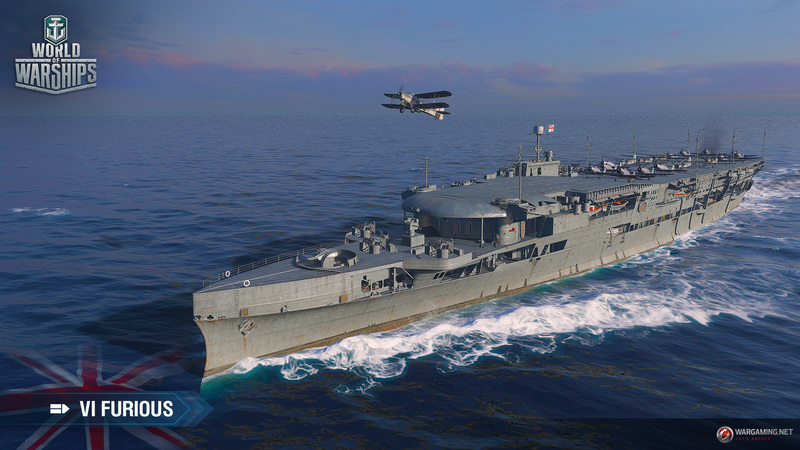 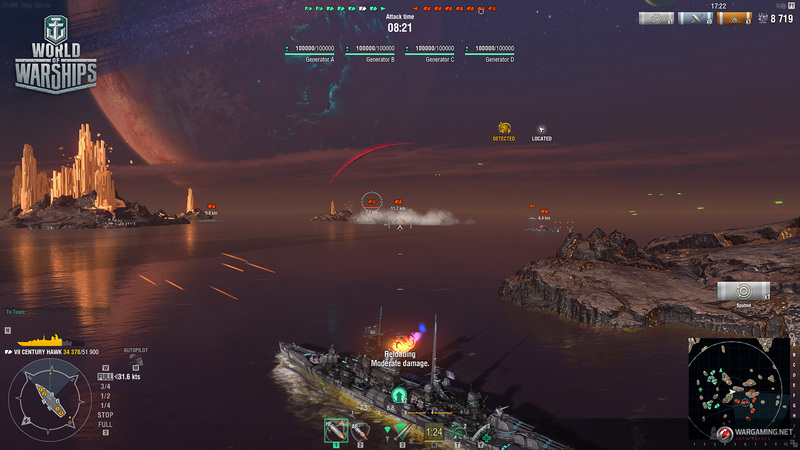 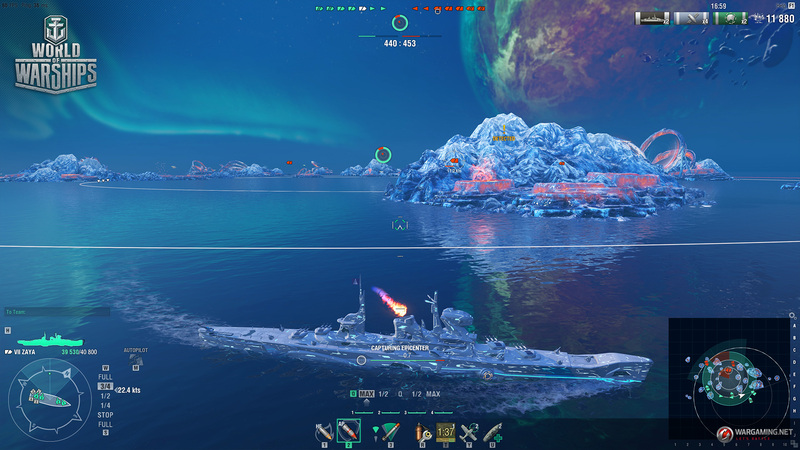 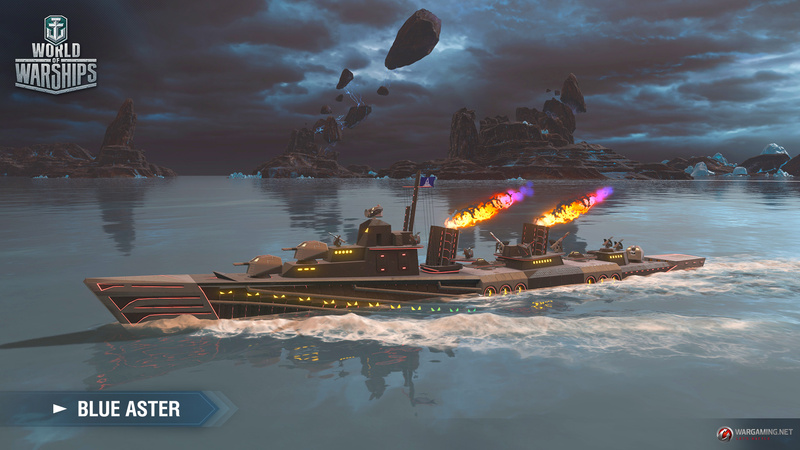 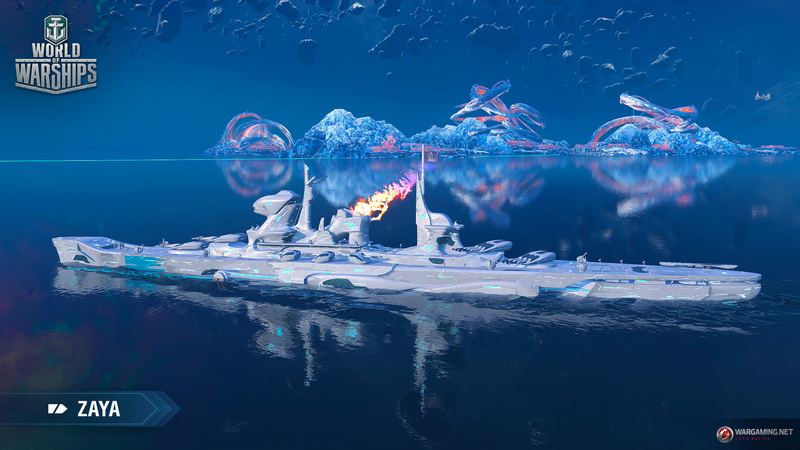 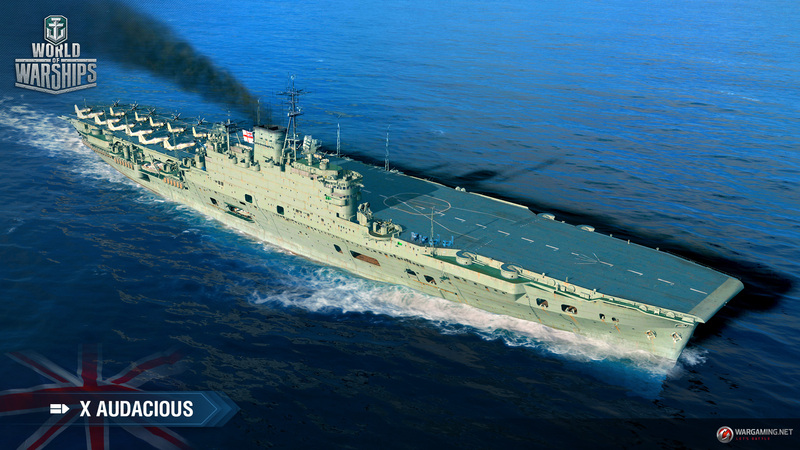 Wargaming has decided that open waters aren’t open enough and for its April Fool’s event is taking World of Warships into outer space. 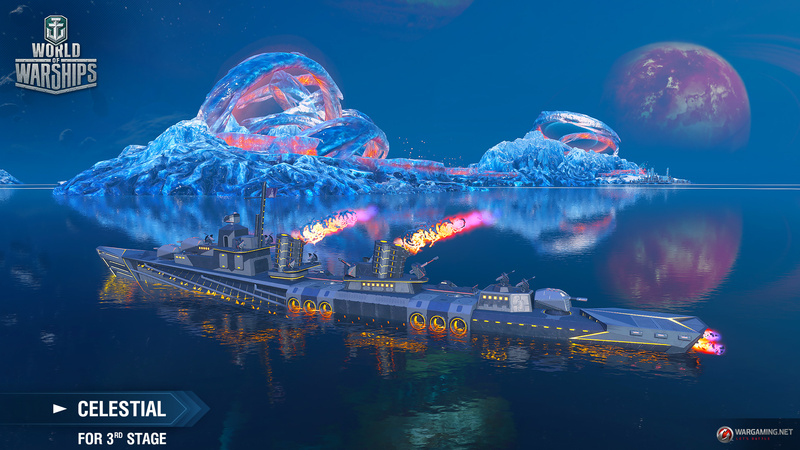 From today onwards, World of Warships will be leaving Earth behind, putting on their space suits and engaging their warp drives. 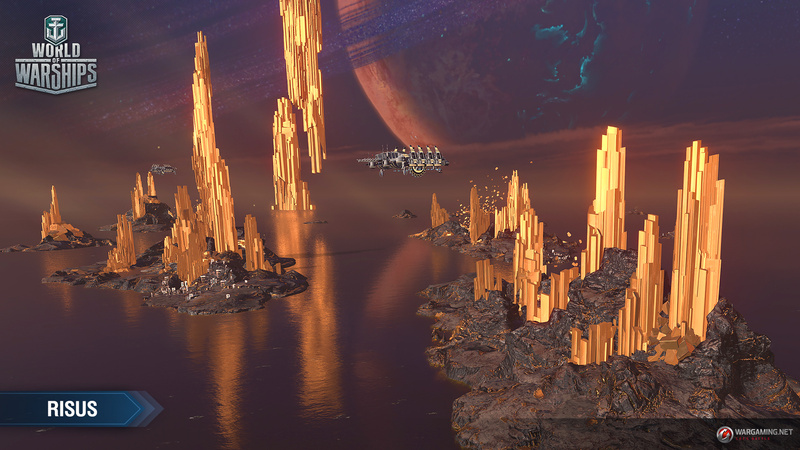 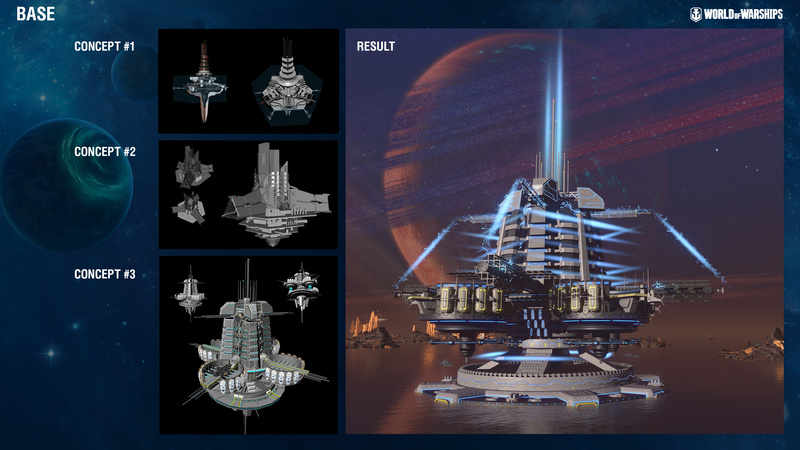 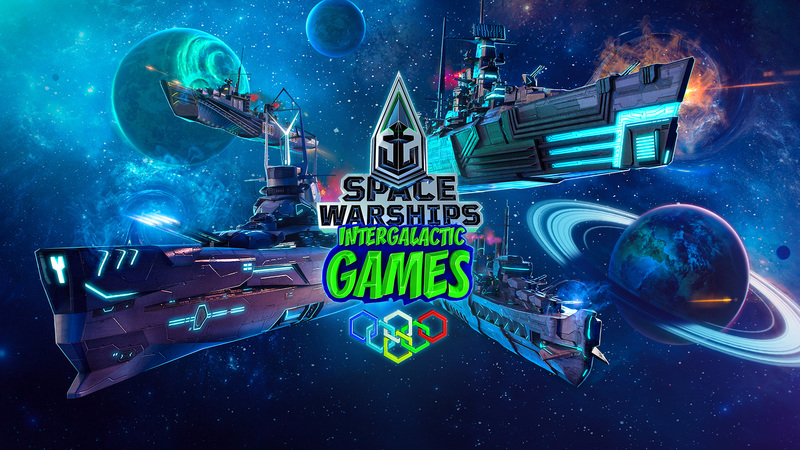 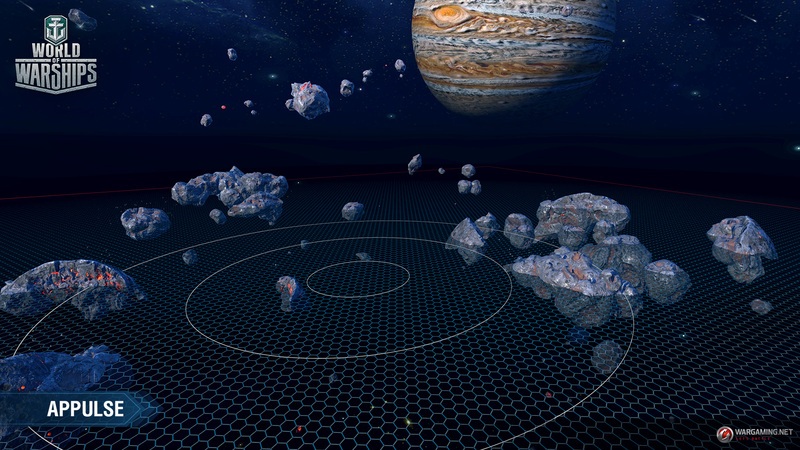 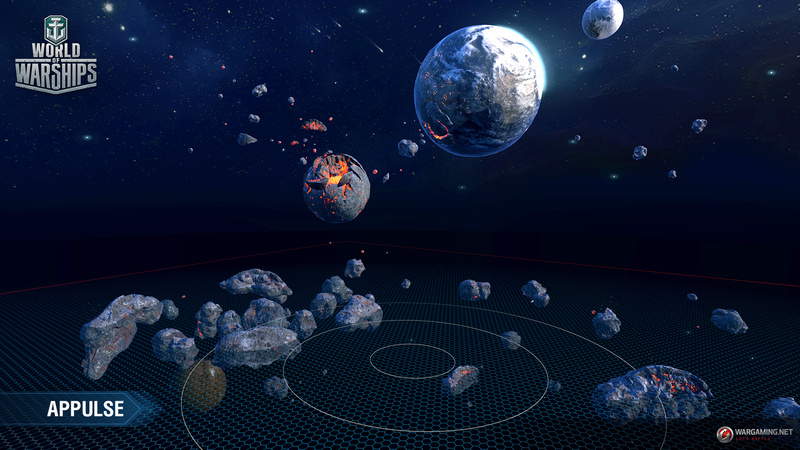 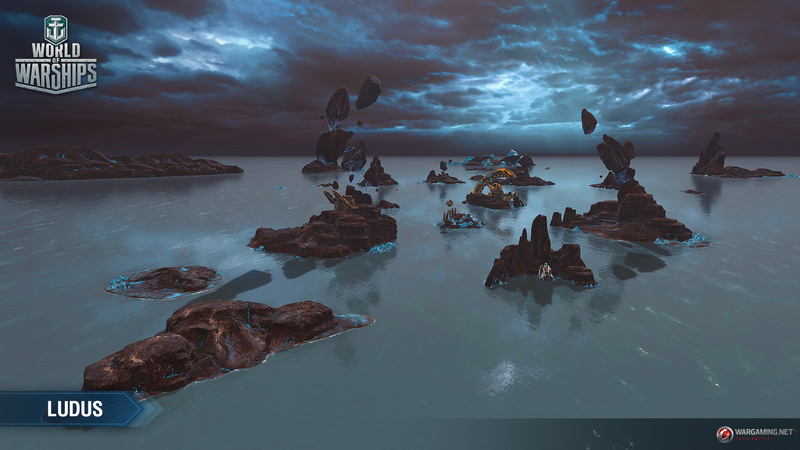 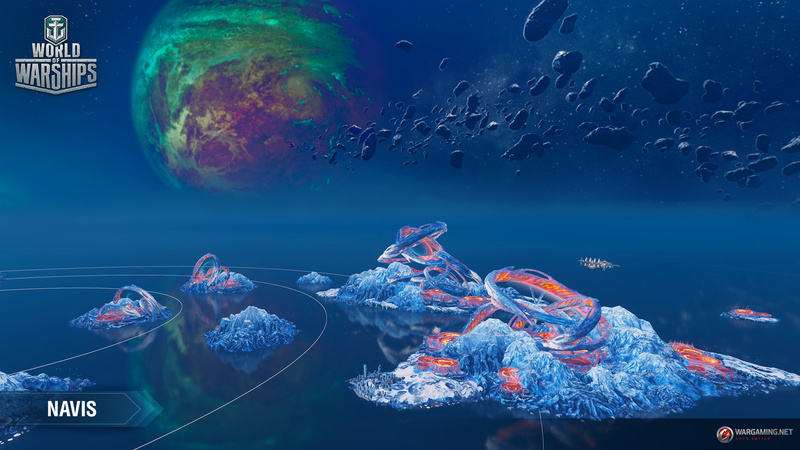 This limited time event will see players take part in the Space Warships Intergalactic Games. 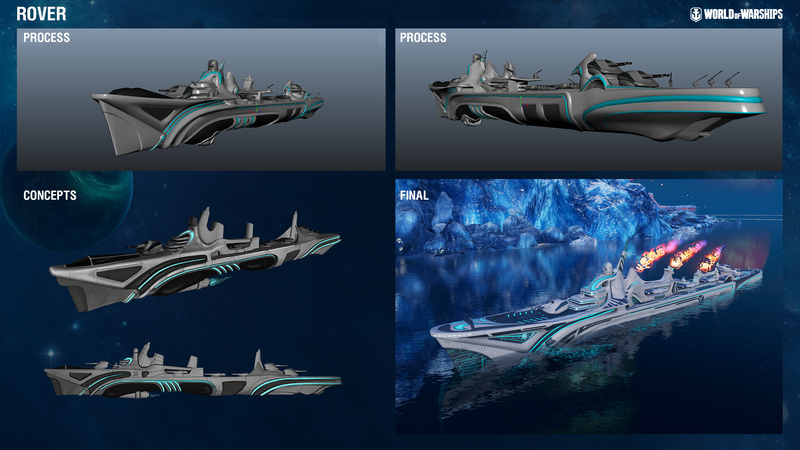 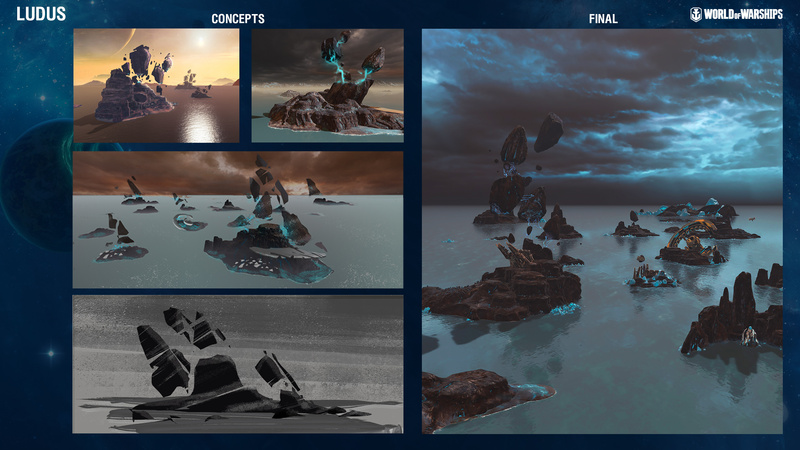 The Intergalactic Games event will continue to reveal new content over its run and will eventually give players a dozen ships to captain. 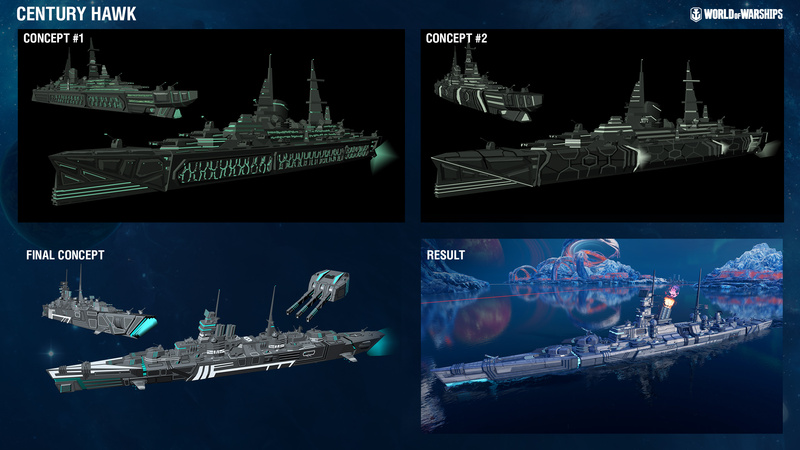 In addition to the 12 spaceships available, there will be four battle modes. 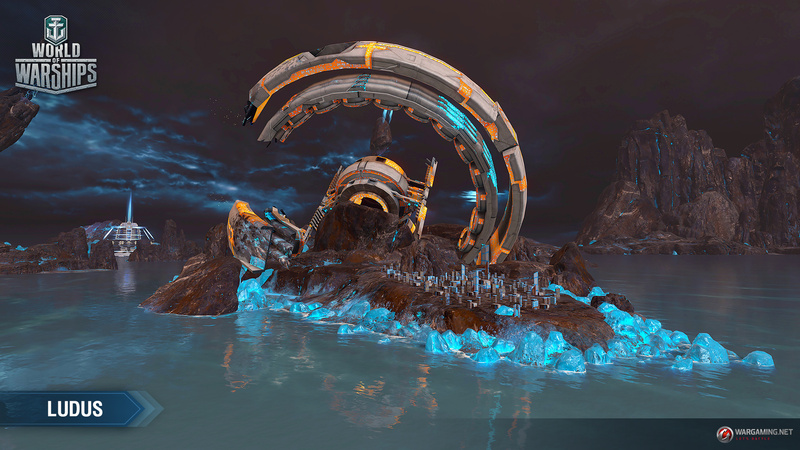 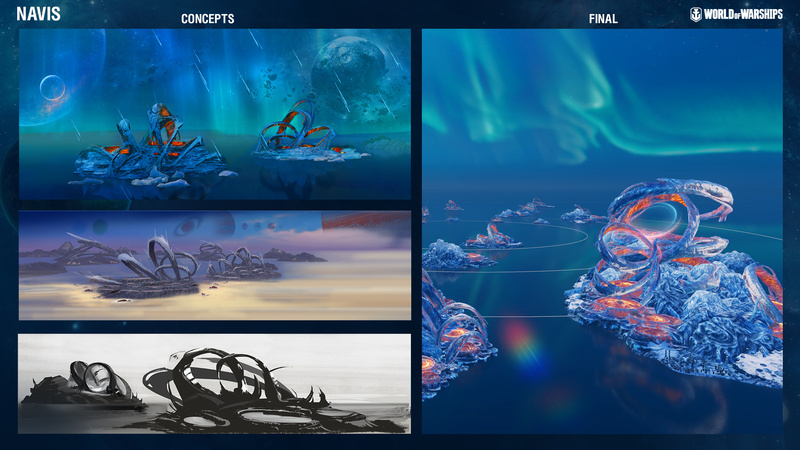 Finally, there will be three maps to do battle on; Risus, Ludus and Navis. 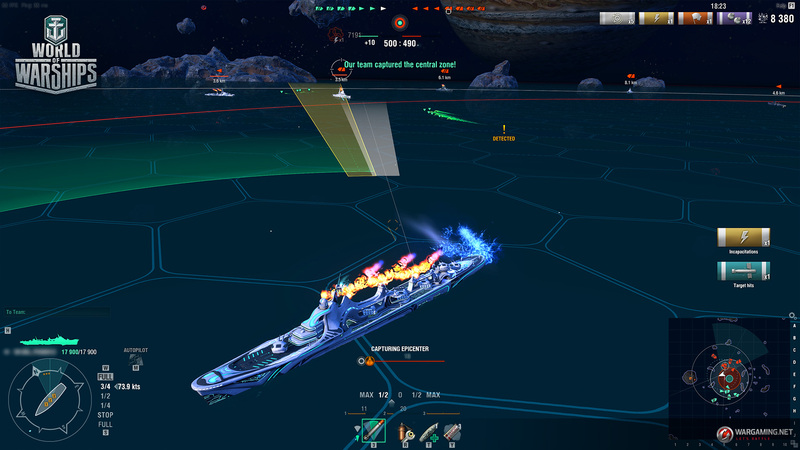 Daily in-game events will keep players coming back for more as if space battles aren’t enough. 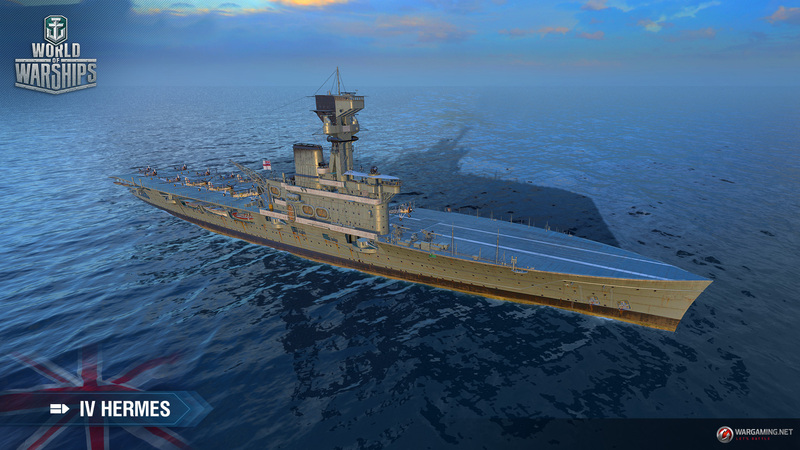 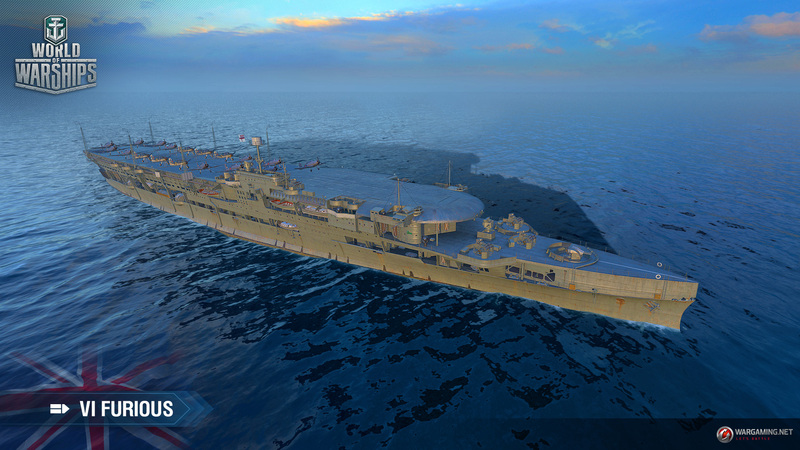 In addition to the special outer space mode, the new update — 0.8.2 — will see the full release of the Royal Navy aircraft carrier tech tree. 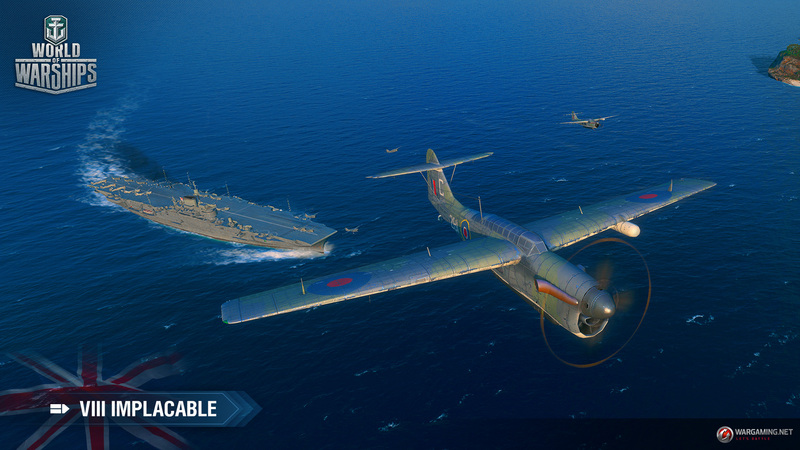 Tier IV Hermes, Tier VI Furious and Tier VIII Implacable, which were previously only available in early access, are now included in the British line. 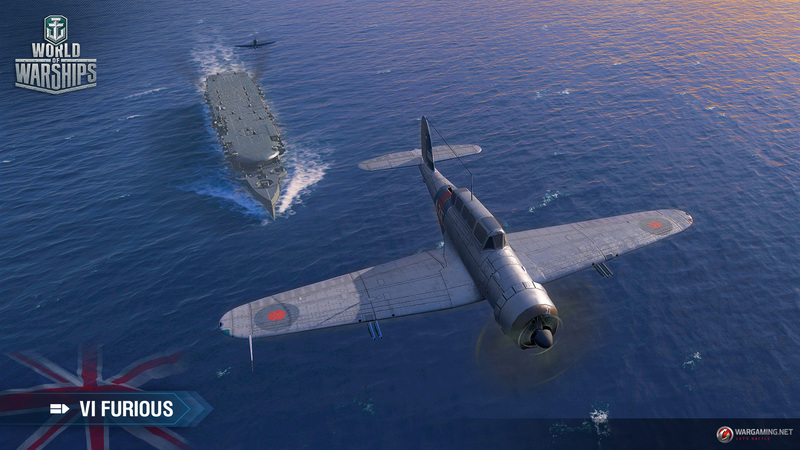 They’re joined by the Tier X Audacious. 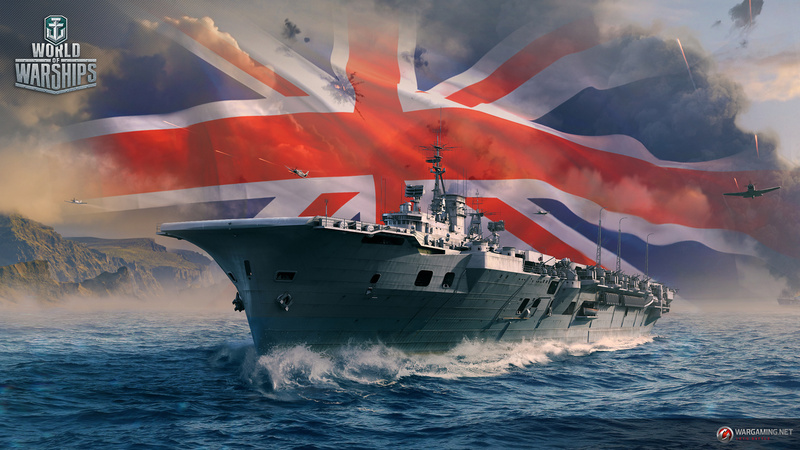 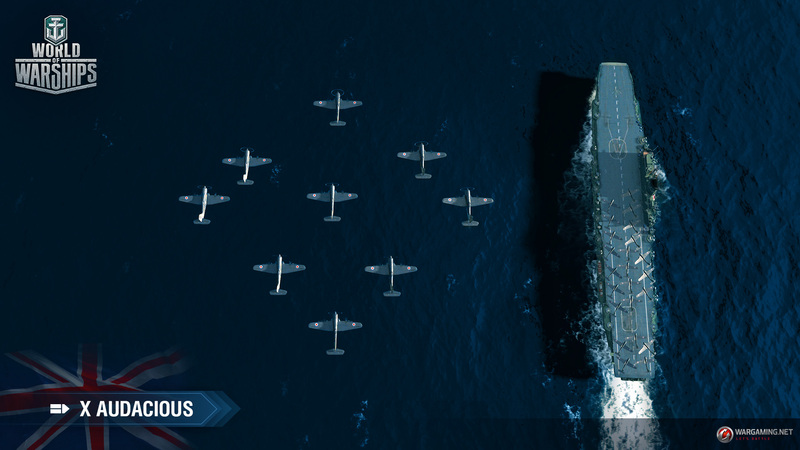 The UK joins the US and Japan as the third nation with an aircraft carrier tech tree. 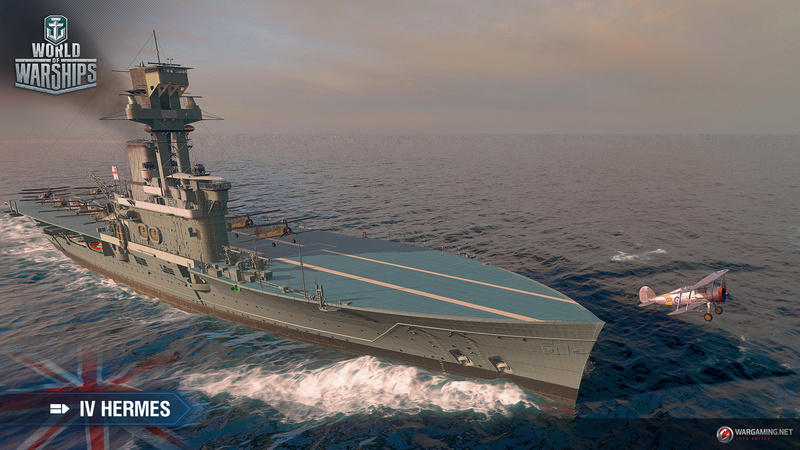 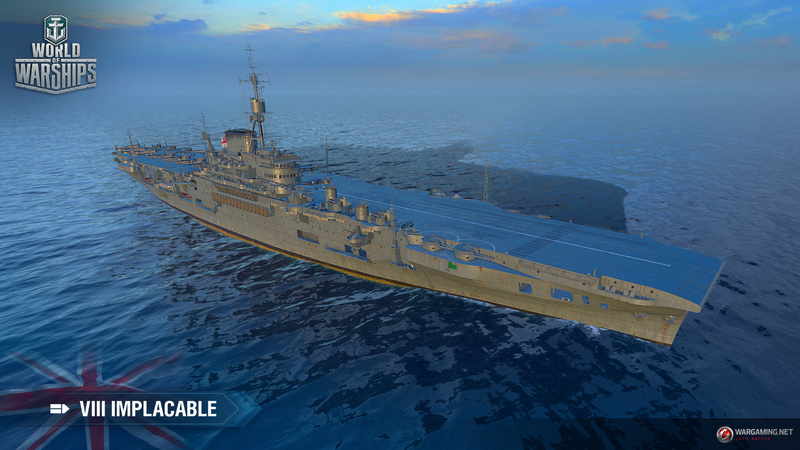 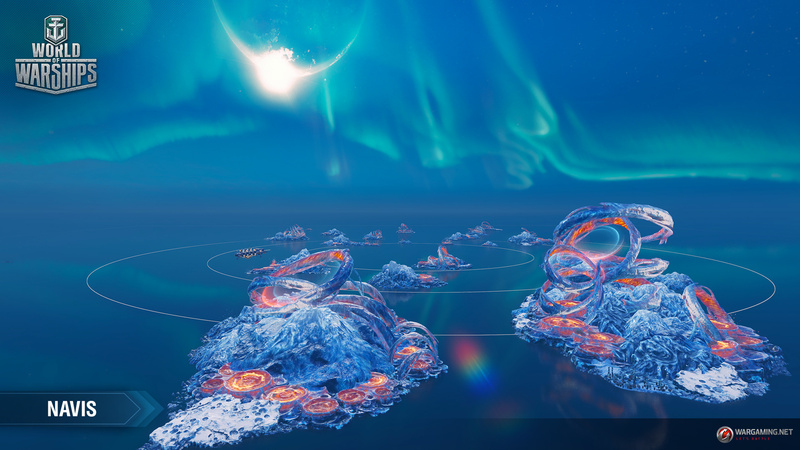 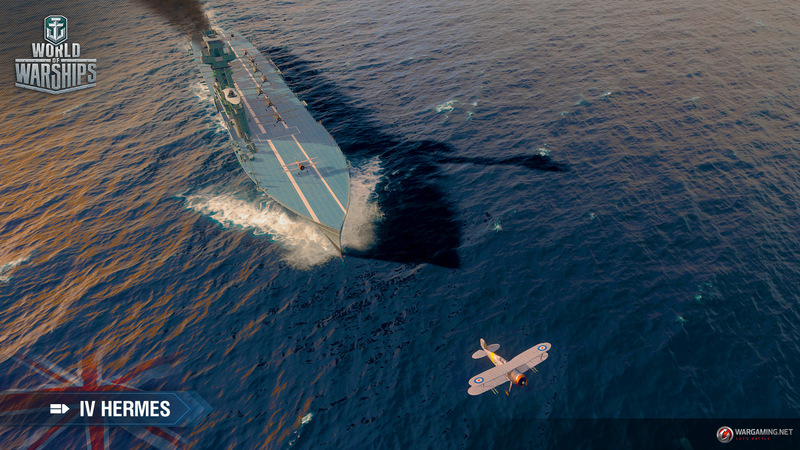 Update 0.8.2 will also bring a range of improvements to World of Warships. 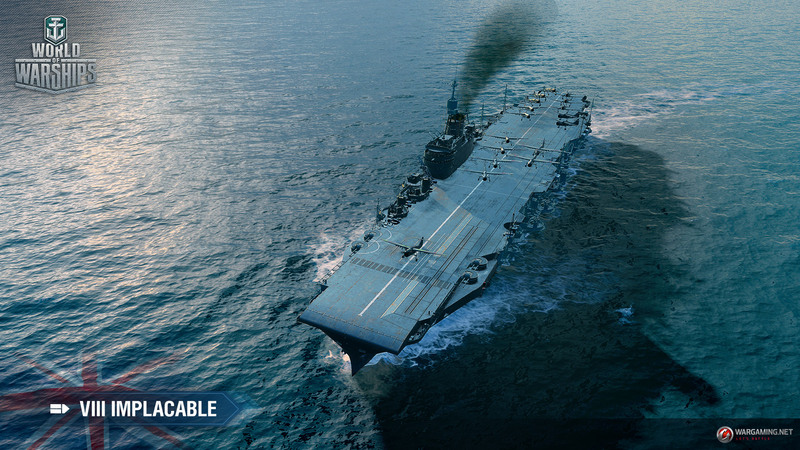 For more details on 0.8.2 check the official website.